This kit is for the installation behind the radio. If you need to install in the TRUNK - please buy BMW adapter with TRUNK cable. 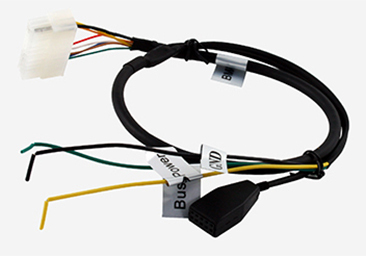 If your car has navigation or DSP (Digital Sound Processing) - please use BMW adapter with TRUNK cable. 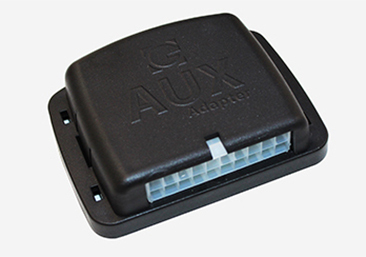 The package includes BMWS cable for dashboard mounting (behind the stereo) and P-Tap clips. 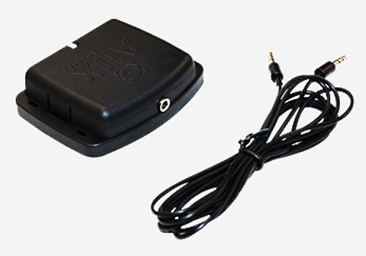 These vehicles above do not require GROM DSP adapter (use analog DSP) and can be installed at stereo or trunk, but audio part will not work until the stereo is programmed (retrofited) to accept CD Changer (bmw calls it “vehicle order”). Please contact your local BMW dealer and ask them to retrofit the stereo to accept CD changer. 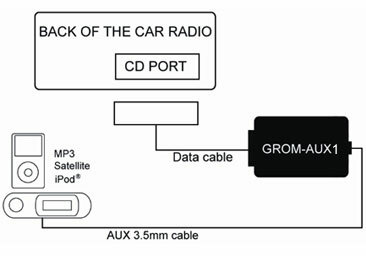 If your car falls into the above range and has Navigation, CD changer or iPod connection, GROM will work without any reprogramming. **For BMW with SiriusXM satellite radio, the XM radio need to be disconnected in order for GROM to work.